Business owners recognise the value of bringing their companies online. They see that the majority of their customers are using the Internet to discover new and exciting products and services. They recognise that it’s tough to compete without an online presence. But how does social media marketing fit into this picture? We understand, as business owners, that social media plays a prominent role in the success of many companies. Will it help your company too? That’s what many business owners want to find out. We’ll help you determine if social media marketing is right for your business. We’ll tell you about the many types and their positives and negatives. In our humble opinion, we feel that every company would benefit from a Facebook business page. Having this presence on the social media behemoth is important to your overall success in business. We must point out however that making money on Facebook can be tough for some businesses. Find out if yours has the chance to succeed. Truthfully, the website has over 1.1 billion registered users. While only a small fraction of these people are going to be interested in the products and services that you offer, please realise that your customers are here. They are hanging out on Facebook. They are interacting with their friends and family, and even more importantly, they’re using this social media platform as a way to connect with businesses that they plan to get to know, like and trust. 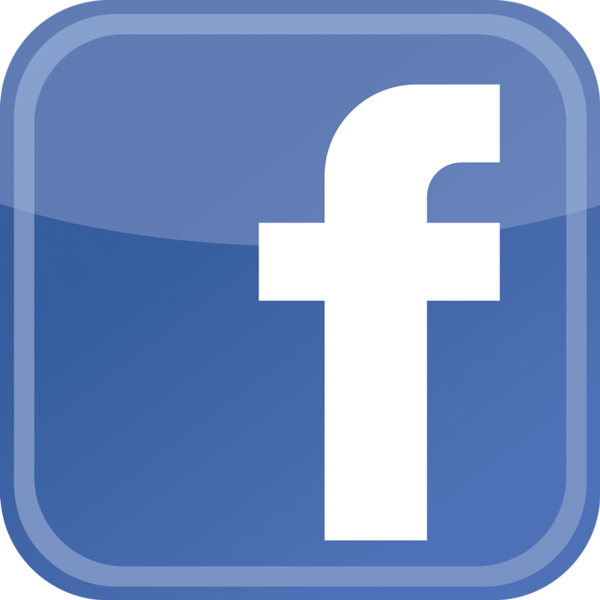 A Facebook business page is very beneficial to your company. It allows you to interact with potential customers so that they can get to know you better. And not only that, but it also allows you to interact with your current customers and fan base. These people want to know what you’re up to. They want to know more about your business. You can share information with them on your Facebook fan page. This is permission marketing at its finest. More and more these days, potential customers are making purchasing decisions based on recommendations from friends. Facebook is an ideal medium for this trend. Others want to check you out online before they buy. Facebook is so popular that many people will check to see if you have a Facebook presence before they will deal with you. Even though Google + was late to the social media party, do not discount the over 100 million users congregating on this website each and every day. It’s a powerful way to connect with your market. In fact, Google + is a lot more friendly to business owners than Facebook. Facebook certainly is a great way to connect with customers, but in order to tap into your entire fan base they require that the business owner pay a small fee every time they want a message to go out to their entire fan page. On the other hand, Google + doesn’t have any restrictions at all. You can send out a message to your entire network and it will reach each and every one of your friends and customers. Plus, it’s an excellent way to build a community that will support your business and all that you do. Every business owner must share quality content with their friends and fans in order to keep people interested in the products and services that they sell. If your content is good enough, people will want to share it all over the Internet and social media. So, every time you create a blog post or video and post it on your blog, make sure that social sharing buttons are easily recognisable right on the page or right below the video. Your readers and fans want to click these buttons so that they can share it all over the Internet. This is how posts go viral and it’s a great way to build your community faster and stronger. Twitter is a powerhouse in the social media marketing world. You can send out messages to your followers in 140 characters or less. It’s a great way to quickly share information about your business, products and services without having to spend all day on social media sites. All in all, social media marketing plays a huge role in today’s business world. Begin using these sites and test their effectiveness for your market.